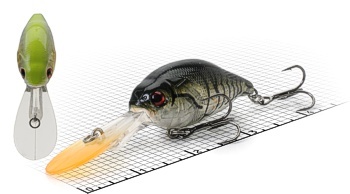 Active (loud!!) weight shift ballast system for long casting, deep thumping that triggers large bites. A wide wobble action in a finesse size that fish find irresistible. 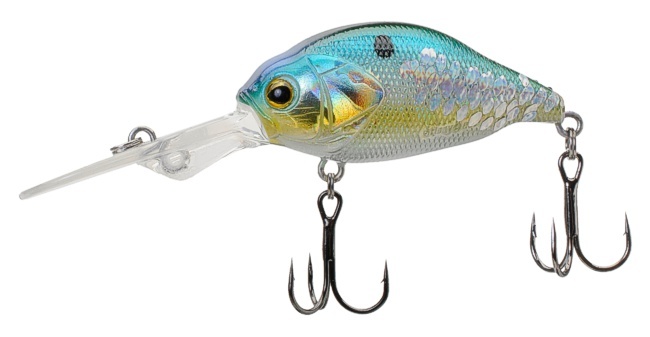 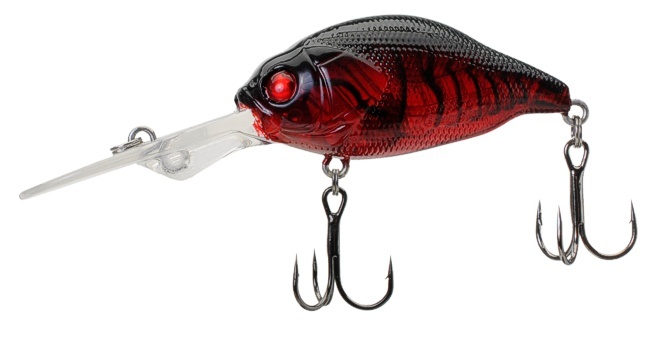 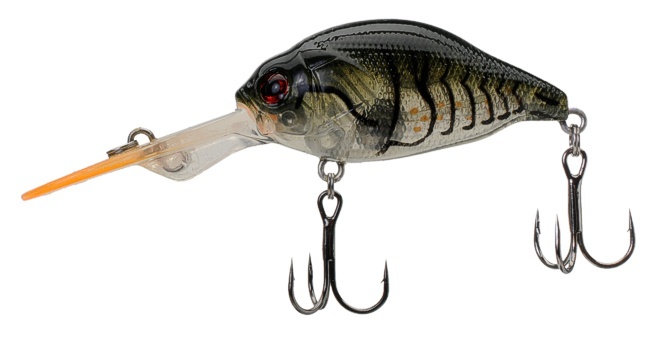 A very effective crankbait in a wide range of conditions.